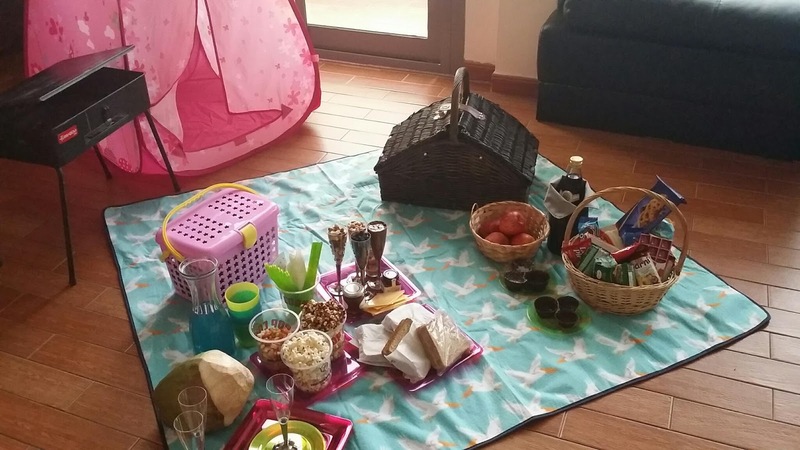 I love a good picnic and what better place to enjoy mother nature than our very own garden city, Al Ain. A good picnic needs good food and even better weather, which is not the case in Al Ain right now. 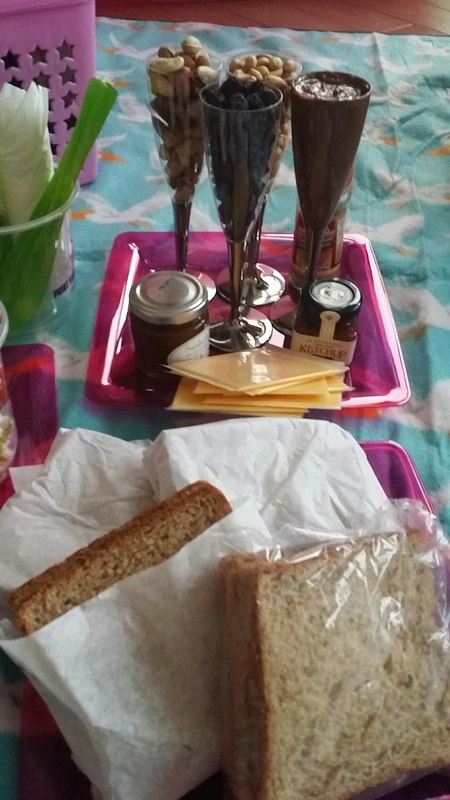 But I was not going to let the rising mercury get in the way of my beloved hobby, so along with my little niece I set out to bring the picnic home. A picnic is not just about going to a particular place, it's about the experience of setting up a mini home away from home. More importantly it's about spending time with the people you love the most. It not 'me' time, it's 'we' time. 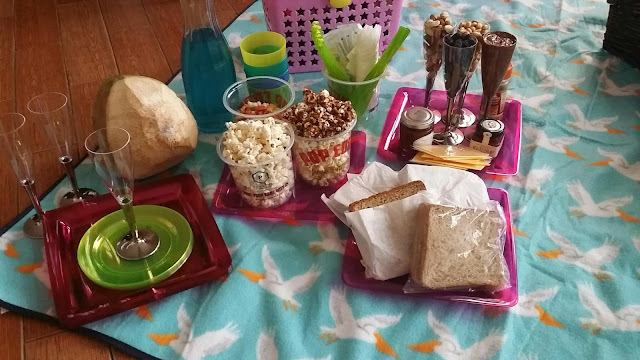 So my niece and I decided to combine the fun of an outdoor picnic with the luxury of air conditioning. But this was going to be no ordinary picnic because when we do sometime we do it style. First up we decided to set up the tent. After spending hours on trying to find my big camping tent and failing we decided to go with Mini me's (aka my niece) mini tent. I also bought out the portable barbecue and explained the workings of it to her. We even bought my magnificent and prized willow picnic basket given to me by my fiancé (yes, it's official, I am engaged) and started to set up. To bring it to the outdoorsy mood we opted for disposable cutlery, flute glasses, plates and cute popcorn tubs from the Mozaik range by Panache International. 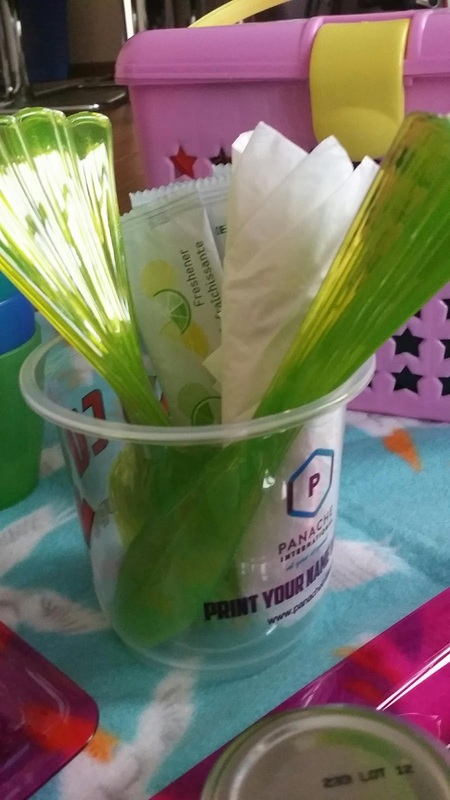 The best part about this cutlery was the fact that you can actually reuse it. Especially the popcorn tubs and the butter knives. The champagne glasses are too delicate and need extra care if you intend to reuse the. 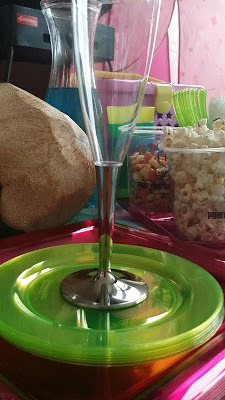 What mini me loved the most was obviously the swanky pink plates that are chic enough to be used for a party with adults. The food we choose had a general sense of picnic and fun to it. 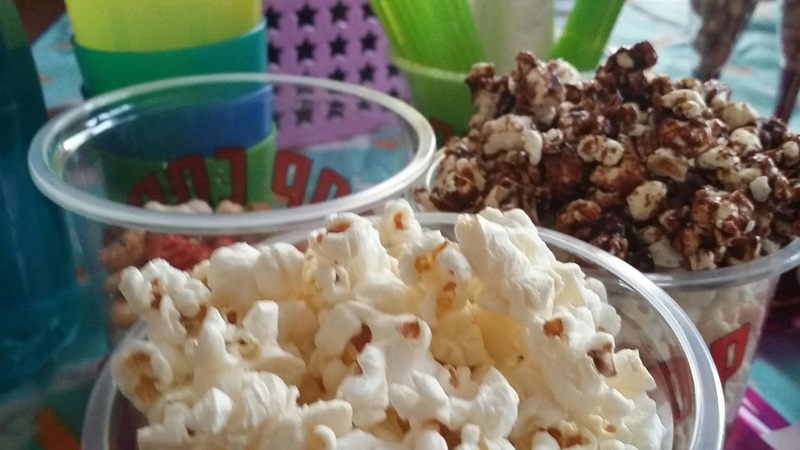 To get us started for the evening we had home made butter and crunchy caramel popcorn, sandwiches with cheese, organic orange marmalade and organic ketchup as toppings. 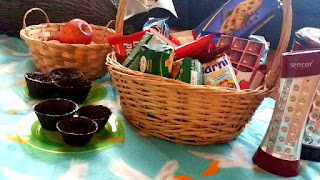 We also had a basket full of cookies, cakes, biscuits and chocolates for smaller munchies. For dessert we had chocolate cups that could be filled with fruits, nuts, dried fruits, nutella (served in the flute glasses) and cinnamon for that special earthy flavour. 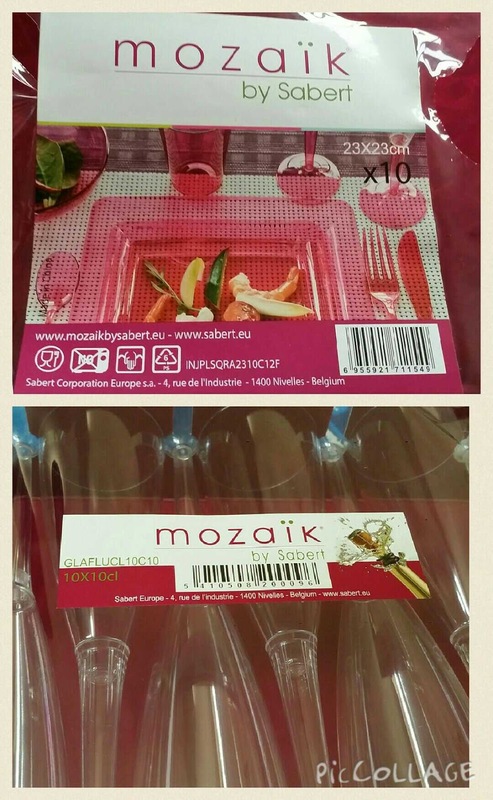 We used the cute green quater plates to serve these up. 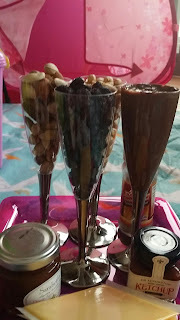 No summer picnic is complete with out refreshing drinks we stuck to healthy coconut water and a chilled 'virgin' blue lagoon which looked quite classy in those golden rimmed champagne glasses. I even added some led flashlight to light up the tent and food when the sun went down, giving the picnic a very that fun camping feel, that I used to love while camping and trekking back in India. 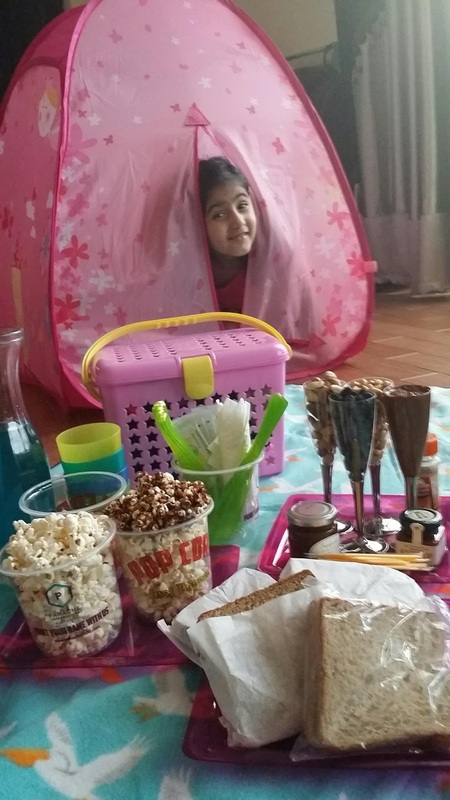 Coming back to the UAE, my niece loved the whole concept and can't wait to do it again. This time she wants to call over all her cousins and tiny friends to play and picnic with her. For more details about Panache International click here. This is soo cool, I want to try something like this with my son. 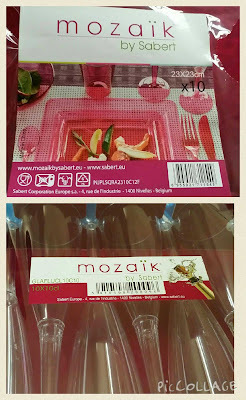 Are they avaliable in supermarkets?